Our eyelashes are important organs to our bodies as they prevent dust, sweat and other foreign particles from entering our eyes. Not only that, eyelashes make a huge difference to how one looks. Having long, thick and luscious eyelashes “opens” our eyes and gives us an illusion of bigger, wider and more awake eyes. In order to achieve that, I’ve opted for volumizing and lengthening mascara everyday. 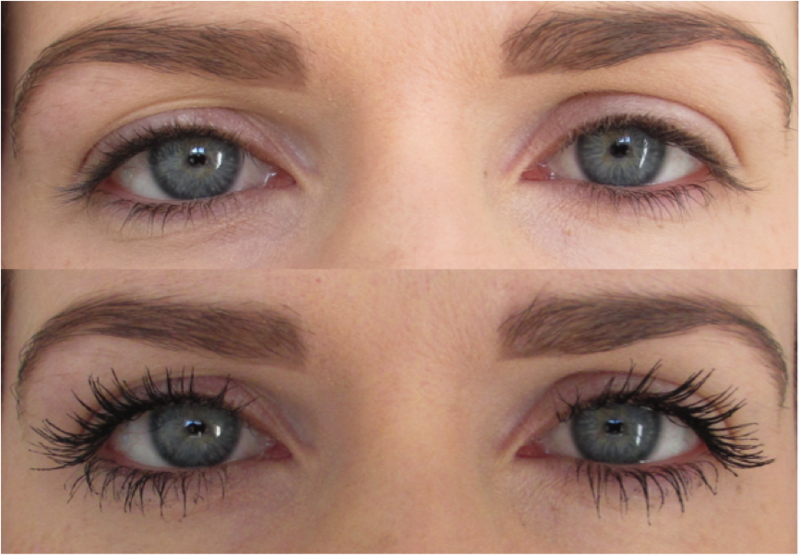 On days when I’m feeling lazy, I’ll go for semi-permanent eyelash extensions that can last up to 1.5 months. While all these methods do allow me to achieve the longer, fuller lash look I want, studies have shown that continuous use of such methods can cause our natural eyelashes to weaken , break or even fall off. While our natural eyelashes DO grow back after they have fallen off, they take a very long time and it is often a slow, painful process. 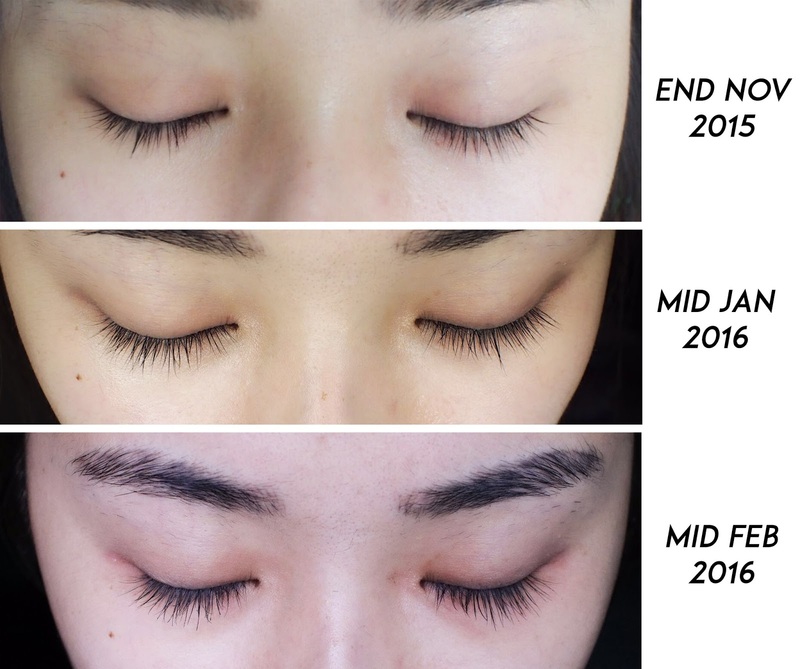 I’ve read articles that even mentioned that some people take up to 6 months for their lashes to grow back. That’s super long! With that, I’ve been paying more attention to and researching more about the eyelash growing serums in the market. 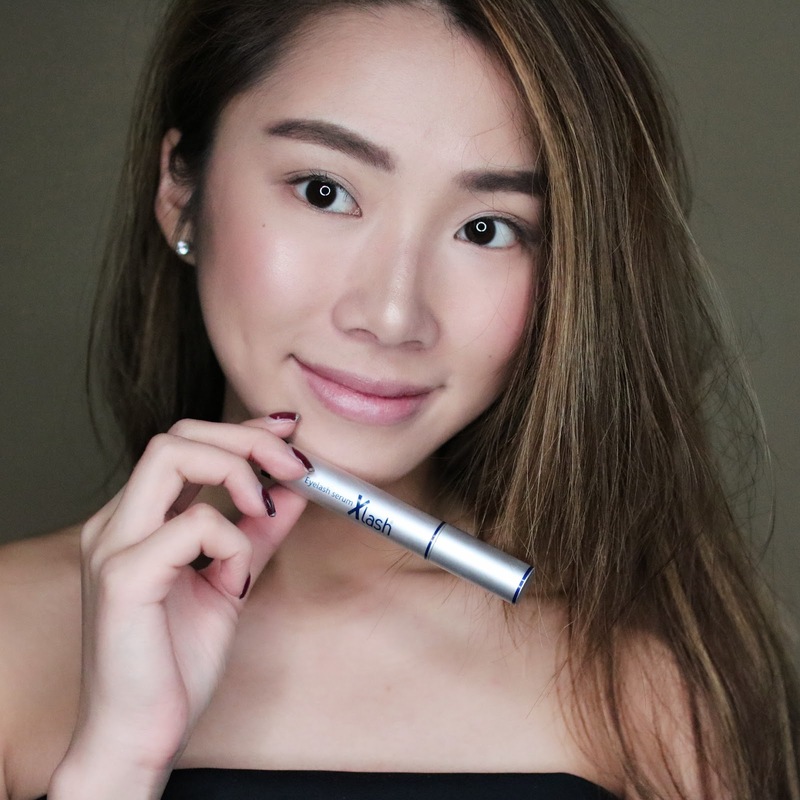 I’ve long heard about Xlash, the No 1 best-selling eyelash growing serum in Europe and have always wanted to give it a go after seeing all the incredible reviews others have written about them online. You can check them out here if you’re interested, but prepare to be wow-ed! 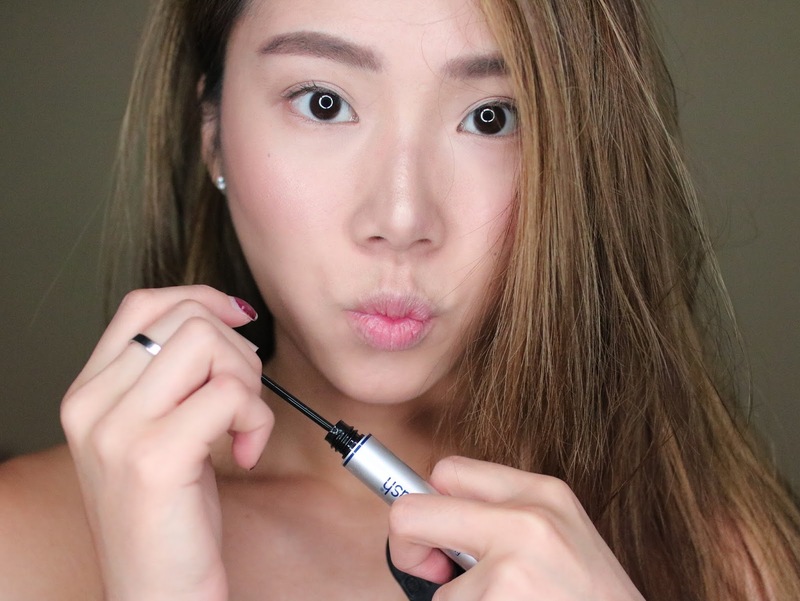 The good news is, Xlash has finally hit the shores in Singapore and we can get our hands on them easily now! For those that still have no clue to what I’m talking about, we can now have a safe, healthy alternative to grow our eyelashes, make them fuller and longer, NATURALLY! Xlash is an eyelash growing serum that uses safe, natural and effective ingredients to provide guaranteed results if used appropriately. I won’t deny, I was indeed skeptical at first because… how can a company guarantee the results? While I understood that different people will achieve different results, I didn’t expect too much from it. But no harm trying it out since Xlash have very kindly sent me a tube, right? So with that, I followed the instructions and (tried my best to) apply it on my lash line everyday for 2.5 months. There were of course, days when I forgot to apply or days when I stayed over at Matt’s and I didn’t bring the serum over with me. But note that for this product to work to the fullest, you have to be very diligent and apply as consistently as possible for 2.5 months, due to the eyelash growth cycle. The brush is very thin, and the serum is light and transparent. You won’t feel a thing! 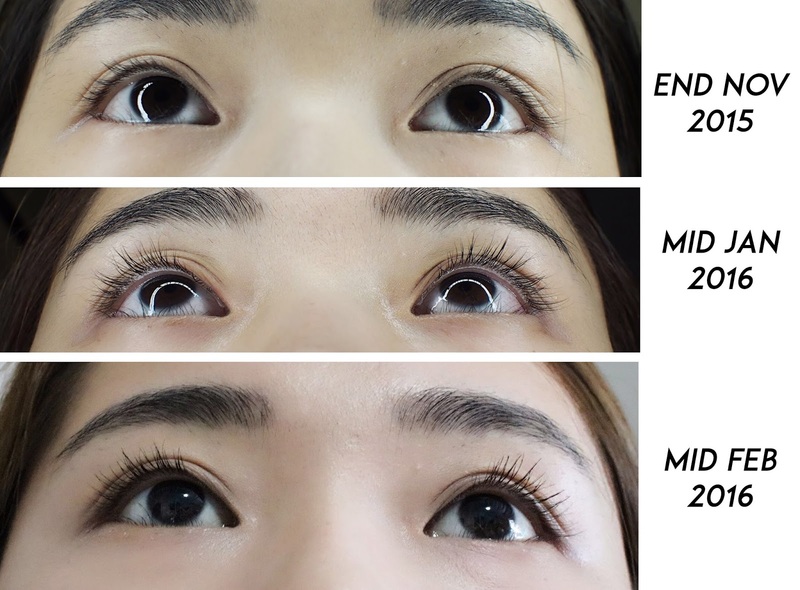 Even with very sensitive eyelids, I experienced no irritation nor side effects at all. Simply apply it on the lash line every night, keeping as close to the root of the lashes as possible and that’s it! Super easy haha. It’s amazing, isn’t it? 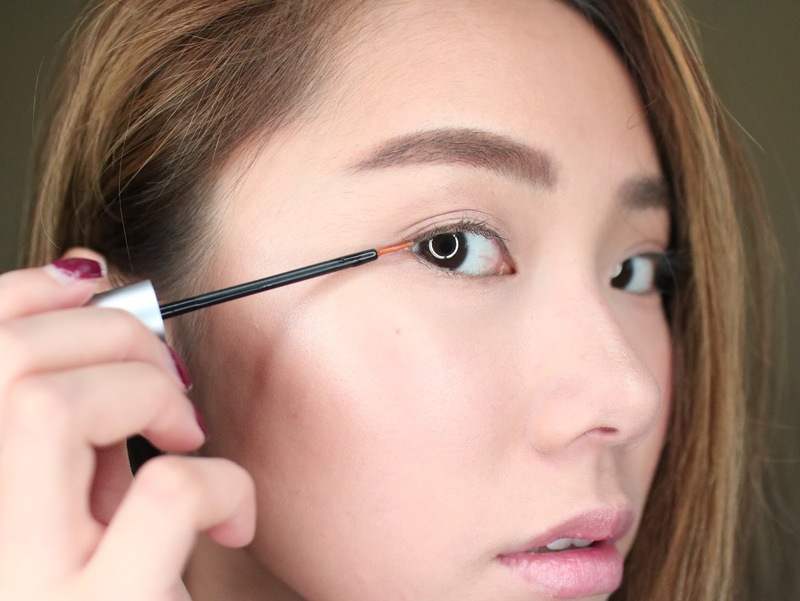 My lashes have grown thicker, darker, longer and now there’s even a slight curl to it! 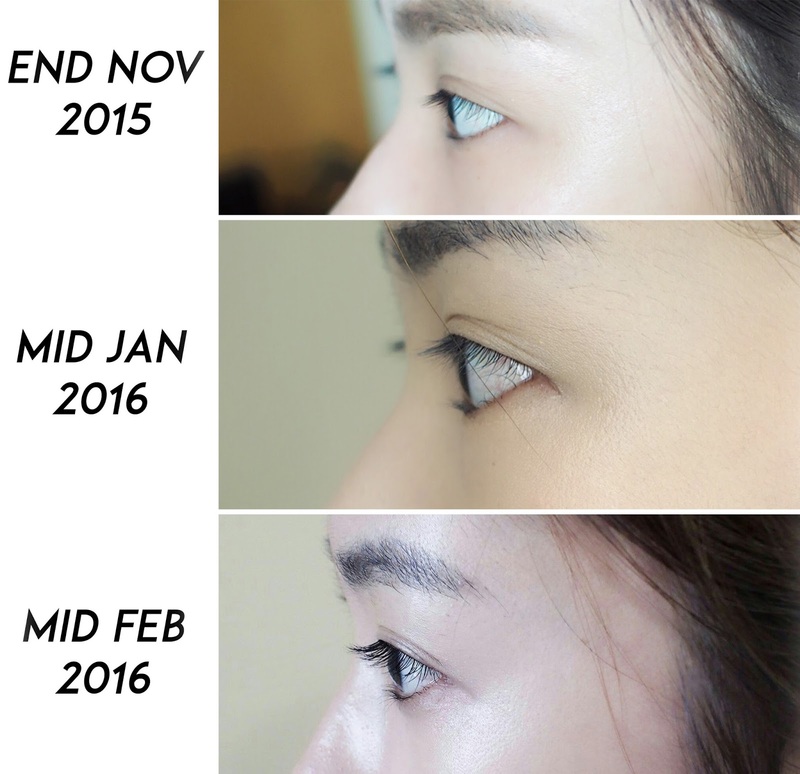 To be honest, I never expected myself to achieve such drastic results just by using a product to enhance my lashes naturally. I now like to flaunt my natural lashes and have even received many compliments about how shocking it is to find out that I wasn’t using falsies/extensions. I have also noticed less fallouts significantly when I remove my mascara at the end of the day as well. That showed me that my lashes have also gotten stronger, which makes me so happy because I’m now losing less lashes than before. Check out how they even have a natural curl to them now. I swear these aren’t photoshopped/curled! Beauty can be achieved if you’re hardworking and diligent guys! Of course, with the right products that is. The results you see are real, even I am very impressed myself. So here’s sharing a little something with you guys! I hope you guys enjoyed this little review of mine and found it helpful. Check out Xlash and more information about them on their website here, and they’re also pretty active on Facebook so you can follow them there! Valid till 25th March 2016 so hurry! *Reviews are 100% independent opinion of blogger. individual results may vary.